Trusted by outdoor enthusiasts and soccer moms alike. 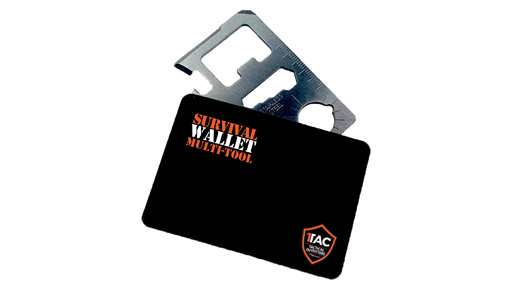 This pocket sized 11-1 survival tool is a must have. 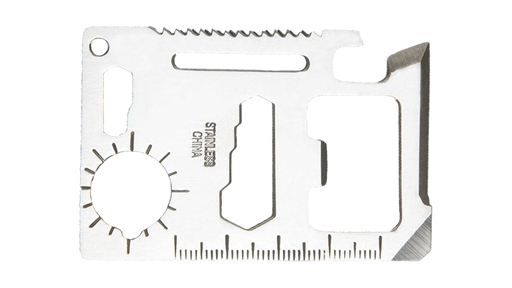 Carry it with you everyday in your wallet, purse or glove box. 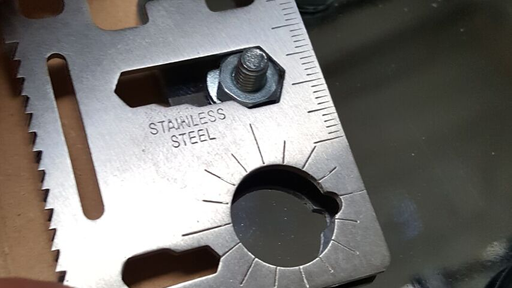 Made of ultra strong stainless steel, this little tool will hold up to any task. 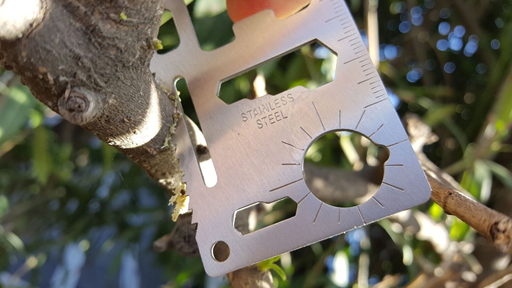 From opening bottles and cans to using the knife and saw blade, this credit card sized tool is guaranteed to come in handy!